Experience the dynamic energy of contemporary art in two cities at the juncture of North and South America: Havana and Miami. Long famous for its passionate musical traditions, Cuba’s capital Havana now entices art lovers to discover its tradition of visual arts, from pre-revolutionary modernism to contemporary. Meanwhile, across the water, Florida’s Miami now hosts the internationally-renowned Art Basel Miami Beach, an exciting art fair where over 250 galleries display the latest developments in regional and international contemporary art. In Havana see a heady mix of architectural styles – Colonial, Baroque, Neoclassical, Art Deco, Modernist and Post-Modernist – a reflection of Cuba’s position as a gateway between the Old and New Worlds. In Miami Beach, discover some of the best-preserved Art Deco architecture in the world. Depart Australia or New Zealand on suggested Qantas/American Airlines flights to Miami. Renaissance Tours or your travel agent can assist you with your flights and other travel arrangements. Arrive in Miami in the late afternoon and check in to the airport hotel (included in tour price). This evening, join Claudia and fellow art lovers for a welcome briefing and dinner. Overnight in the hotel at Miami Airport. 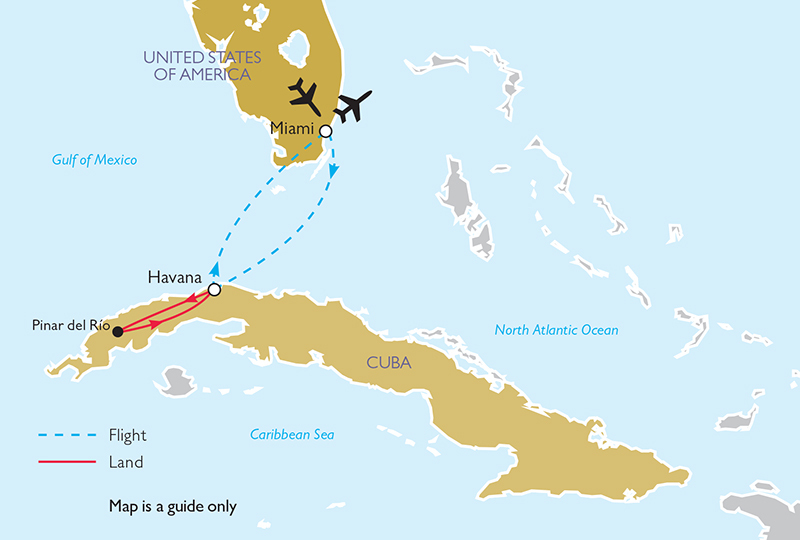 In the morning, check out of the hotel and fly from Miami to Havana (flight included in tour price). After immigration and customs formalities on arrival in Havana, transfer to a restaurant to enjoy lunch. Then, begin your exploration of Havana with a walking tour of Old Havana, a UNESCO World Heritage site and the best-preserved colonial city in the Americas, including a rich array of Art Deco buildings, sculptures and monuments. Check in to your hotel in the late-afternoon, and the rest of the evening is at leisure. This morning, explore the National Museum of Fine Art (Bellas Artes), widely considered the best art gallery in the Caribbean, which houses an outstanding collection of Cuban and international art. The Cuban collection, displayed over three floors, embraces colonial and contemporary art, while the international collection ranges from classical, including a surprising number of European Old Masters, to modern. In the afternoon, visit Casa de la Amistad, a mansion built by Juan Pedro Baro for the Cuban beauty Catalina Lasa. The house features an Art Deco room. Continue to artists’ studios and galleries. Dinner is at one of Havana’s favourite private restaurants La Guarida, location of the famous Cuban film Fresa y Chocolate (Strawberry and Chocolate), nominated for an Oscar in 1992. Then, enjoy a performance by the Havana Queens dance ensemble, showcasing outstanding movement from classical ballet to flamenco to modern dance, with characteristic elements of rumba and salsa. Following a morning talk by Claudia, explore the Wilfredo Lam Centre for Contemporary Art, Cuba’s finest contemporary museum, named after the outstanding artist. Visit the Taller Experimental de Gráfica, Cuba’s leading printmaking workshop established in 1962 by mural artist Orlando Suarez with the support of Che Guevara. After lunch, visit some important Art Deco buildings, including the magnificent Bacardí Building, the Edificio López Serrano, the famous Hotel Nacional and Teatro América. In the late afternoon, take a classic car sightseeing tour including the Jose Martí house and the Martí monument at the Plaza de la Revolución, to learn about the writer, a national hero who was killed in 1895 during the War of Independence against Spain. Today, travel to Las Terrazas and visit Orquideario de Soroa, a sprawling botanical garden with over 700 different types of orchids. Enjoy a lunch at a private paladar (family-run restaurant). 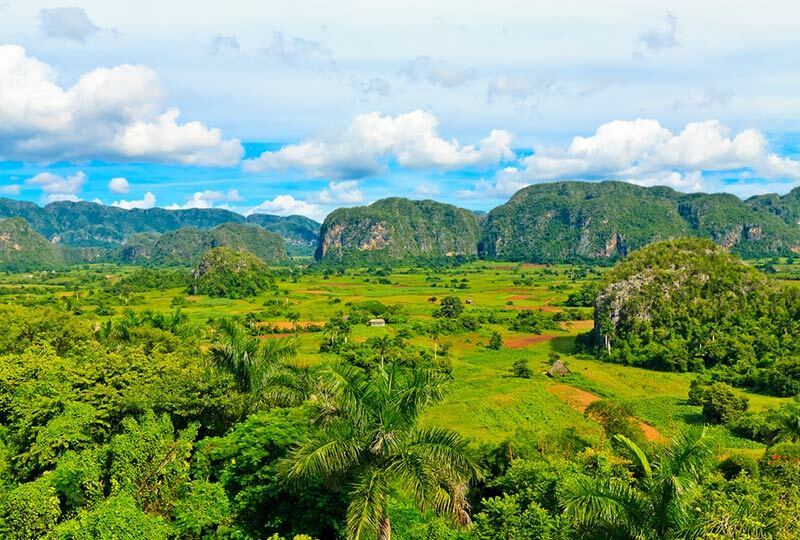 Journey along the ‘tobacco route’ to Pinar del Rio, the greenest of all Cuban provinces with the best tobacco-growing soil and imposing limestone towers (mogotes). Enjoy a panoramic tour through the Viñales Valley, where time seems to have stood still. Return to Havana in the late afternoon. Enjoy a morning drive to the fishing village of Jaimanitas on the outskirts of the city. Visit the house, gallery and street art project of naïve artist José Fuster, known as ‘the Gaudí of the Caribbean’. Fusterlandia encompasses 80 houses, a chess park, an artists’ wall, as well as a theatre and community swimming pool. The afternoon is at leisure. You may wish to wander through Havana’s colourful streets or take a Cocotaxi ride to visit Callejón de Hamel. 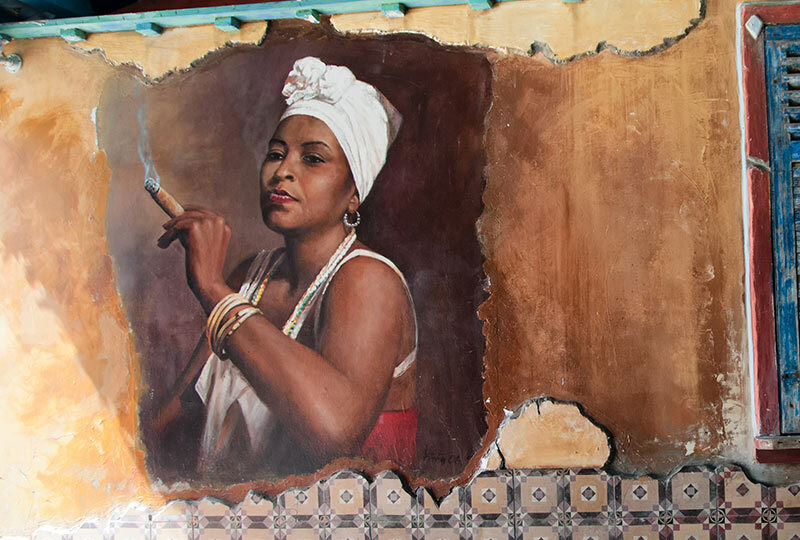 This street is the capital’s centre of Afro-Cuban culture, with colourful murals, art and craft shops and iconography of Santería. Artist Salvador González Escalona has led its conversion into a major cultural centre. After dinner, continue to the world-famous Tropicana cabaret to enjoy Cuban music and dance performed by a cast of more than 200 in a tropical garden setting. In the morning, check out of the hotel and transfer to Havana Airport for a flight to Miami (flight included in tour price), arriving in the early afternoon. After lunch in a local restaurant, enjoy a sightseeing tour of the major districts of Miami including Coconut Grove, Little Havana, Coral Gables and Downtown Miami. Drive along Millionaires’ Row and past the Biltmore Hotel, Freedom Tower, the Venetian Pool and Vizcaya Museum. Check in to the hotel in the late-afternoon, and the rest of the evening is at leisure. 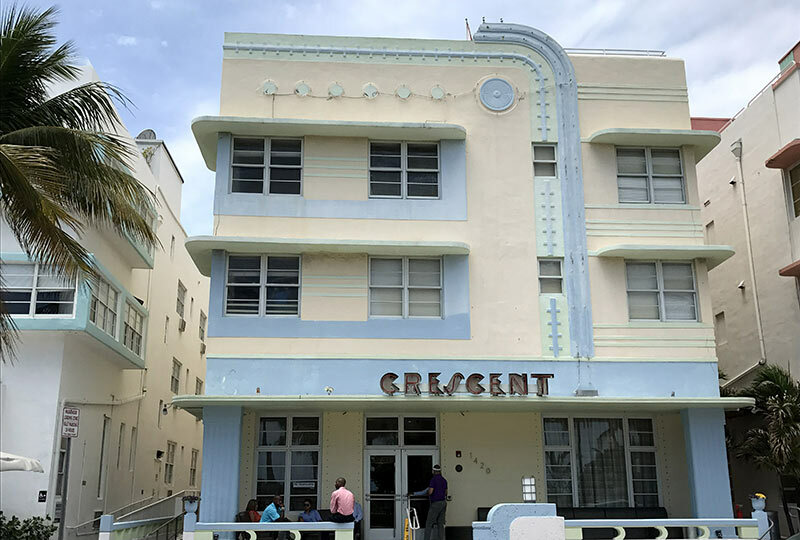 Following a morning talk by Claudia, enjoy a guided walking tour of the Art Deco District of Miami Beach, boasting one of the largest concentrations of 1920s and 1930s architecture in the world. Explore three distinct styles – Art Deco, Mediterranean Revival and MiMo (Miami Modern) – as you visit hotel interiors, bars and commercial buildings that capture the spirit of the time. After lunch, spend the afternoon on the first of several visits to the annual Art Basel Miami Beach. Art Basel Miami Beach displays artworks across more than 250 modern and contemporary art galleries. Considered one of the premier art shows of the Americas, 4,000 young and established artists from across the globe present innovative modern art including paintings, sculptures, photography, video and digital art. The programme for Art Basel Miami Beach will be released a few months prior to the event. Therefore, while we undertake to operate the visits to sites in Miami as published, the order of visits is subject to change. In the morning, enjoy a second visit to Art Basel Miami Beach. In the afternoon, visit the Rubell Family Collection and Contemporary Arts Foundation, one of the largest private contemporary art collections in North America, showcasing established and emerging artists. Continue your exploration of Miami’s thriving contemporary art scene with a visit to the Wynwood Art District. 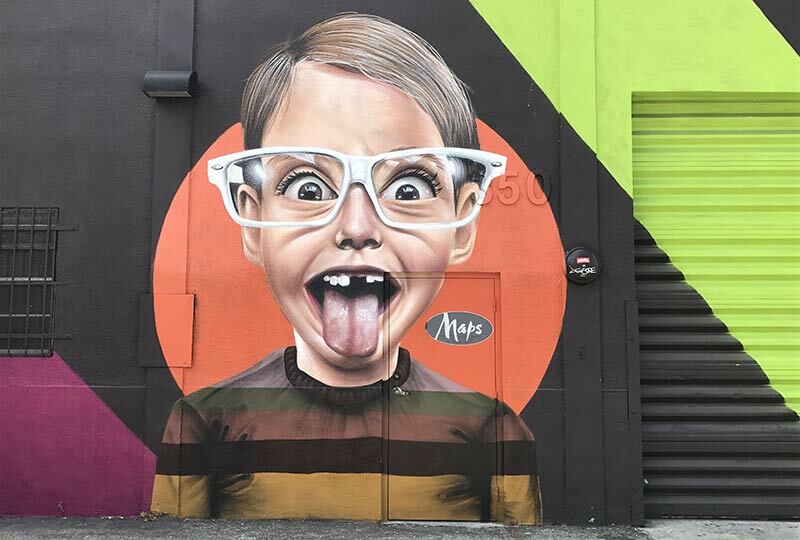 Enjoy a guided tour of the ‘Wynwood Walls’, the ever-changing murals by some of the world’s most prominent graffiti artists and iconic street artists. In the afternoon, visit the Margulies Collection, featuring one of the finest contemporary and vintage photography, video, sculptures and installations, all displayed in a retrofitted warehouse space. 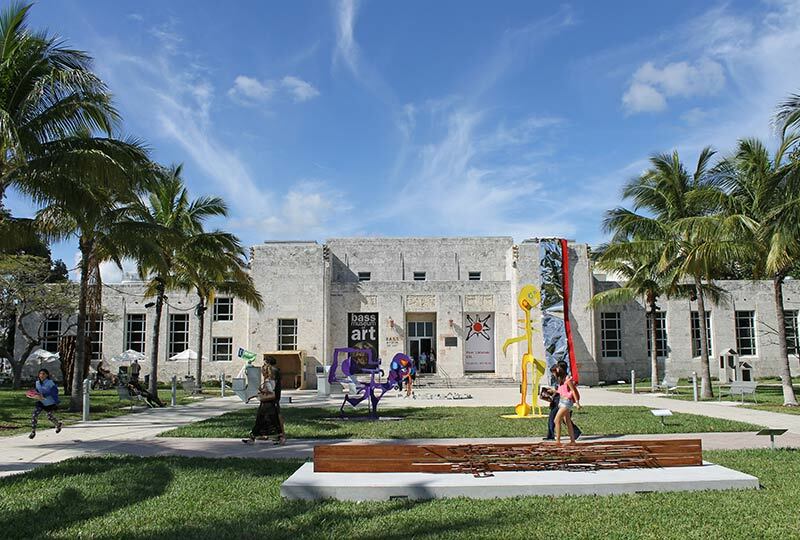 Then, continue to the Pérez Art Museum Miami, located on the banks of the Biscayne Bay. 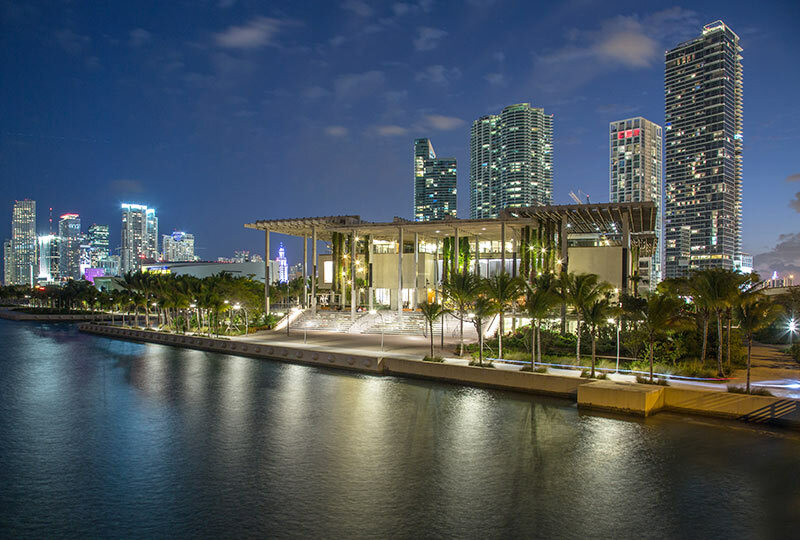 Designed by award-winning architects Herzog & de Meuron, the modern and contemporary art museum displays a vast collection of international art of the 20th and 21st centuries. This evening, celebrate the conclusion of the tour with a special farewell dinner with Claudia and fellow travellers. If you are leaving Miami back home today, make your own way to Miami Airport for suggested Qantas/American Airlines flights to Australia or New Zealand. Renaissance Tours or your travel agent can assist you with your flights and other travel arrangements, including any extra nights’ accommodation, either before or after the tour. All Australian and New Zealand passport holders need to apply for an ESTA Pre-Authorisation to visit the USA (completed online in advance of travel). All Australian and New Zealand passport holders require a visa to visit Cuba. Renaissance Tours will arrange to apply for your visa approximately two to three months prior to the tour. Processing of a visa for Cuba takes approximately three weeks. (NB: Express processing will incur additional charges).